We are starting a series on fresh vegetables recipes. If you don't think kids will eat vegetables, try introducing them to these recipes. Remember it takes 6-10 times of seeing a vegetable before children might try a bite. 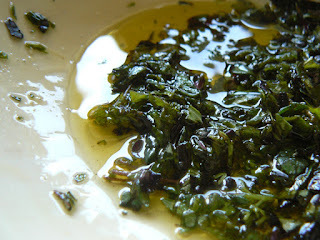 Fresh herbs are best with this recipe, if not available use a pinch of dried herbs. *** Let kids grow their own fresh herbs in an herb garden or pot in the windowsill. Brush eggplant with oil and herb mixture all over, ensuring that the herbs get distributed well. 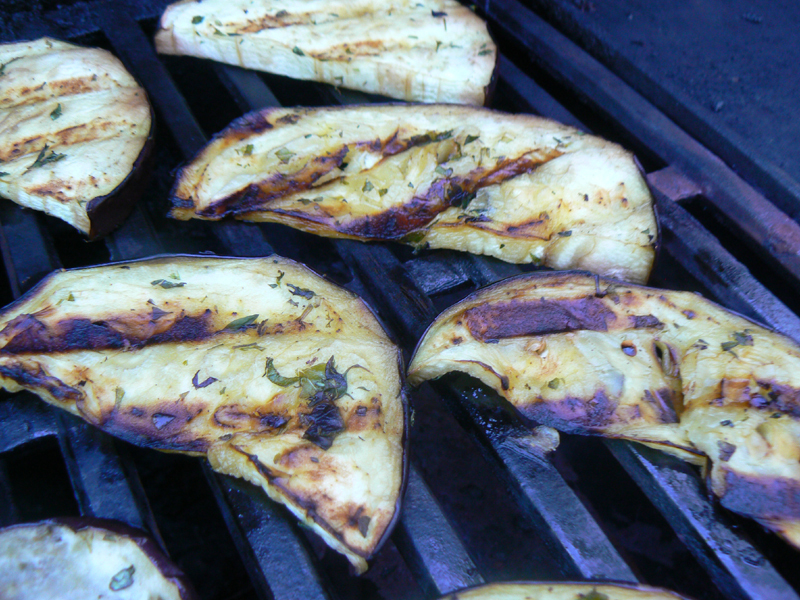 Place on a lightly greased grill and grill for about 15-20 minutes, flipping half way through.